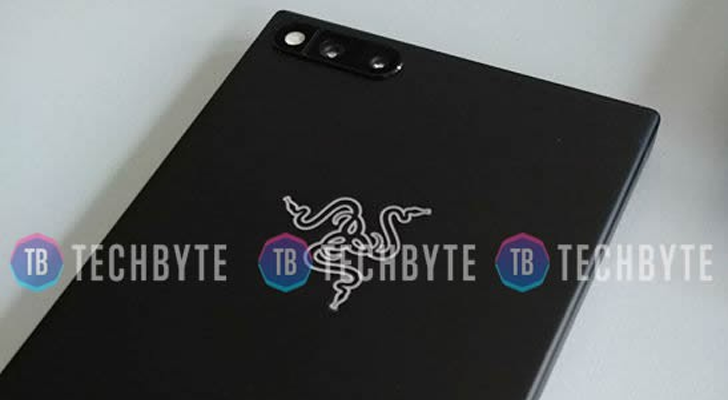 The image comes from TechByte (in case the watermark didn't make that obvious), which shows a Razer-branded smartphone. Supposedly, the image is from an unnamed insider working in the gaming industry, who received the device for game testing. This isn't coming from a usual trustworthy source, but it's interesting nonetheless. The company's signature snake logo is present, with what appears to be dual cameras and a flash at the top-left. Nextbit's DNA is clearly present, with the phone having the same blocky design as the Robin, and what appears to be the same volume buttons at the bottom right. 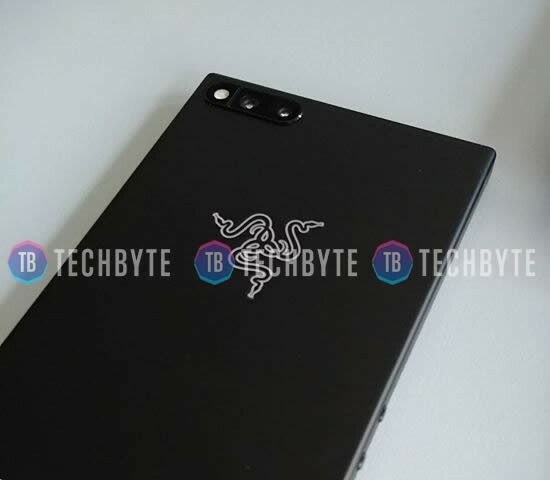 Other details about the phone have been leaked, but nothing from reliable sources. A benchmark on GFXBench shows the phone having a Snapdragon 835, 8GB of RAM, 64GB of internal storage, and a 5.7-inch 2560x1440 display. Bechmarks are pretty easy to fake, so take those specifications with a grain of salt.